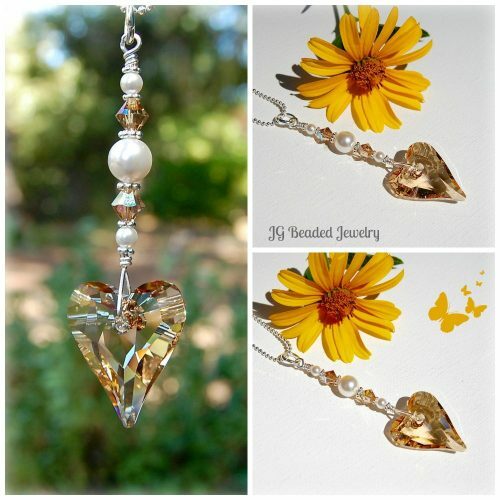 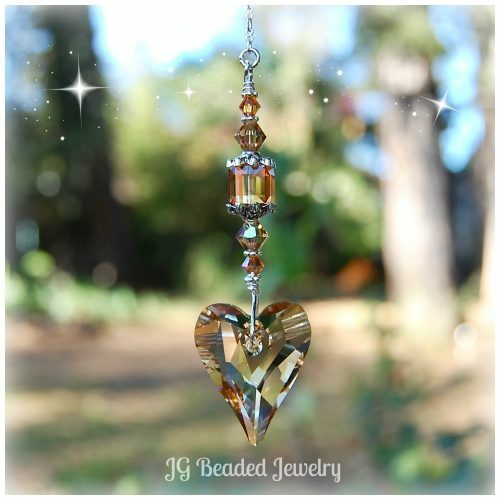 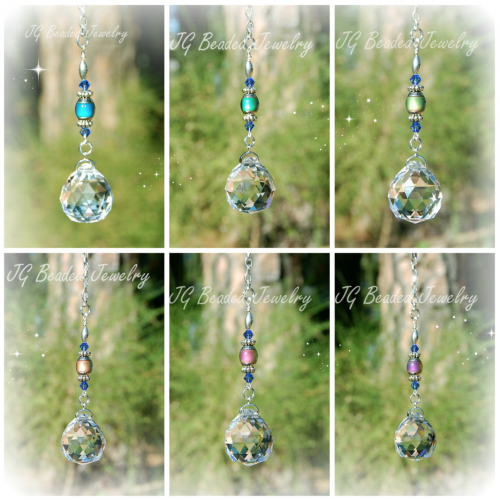 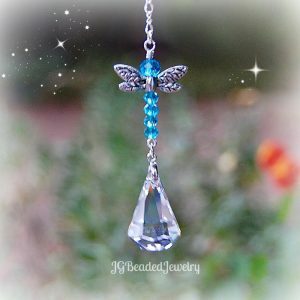 This golden topaz Swarovski heart crystal suncatcher decoration can be hung from the rearview mirror, in a window at home, the office, nursery, porch or wherever you’d like to add a little sparkle. 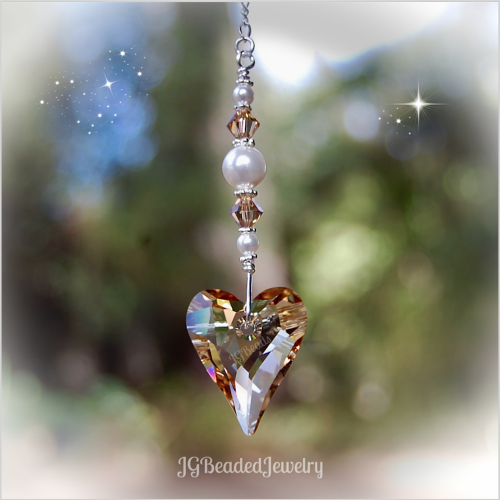 The gorgeous 17mm golden topaz Wild Heart Swarovski crystal has an elegant cut, classy shape, and is brilliantly colored! 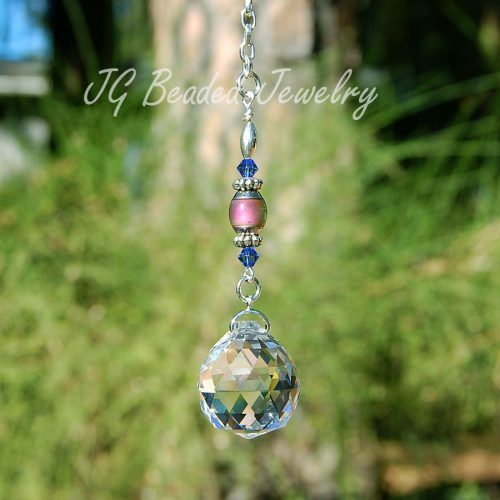 It is wrapped for strength and longevity with Swarovski crystals and fancy silver metal beads! 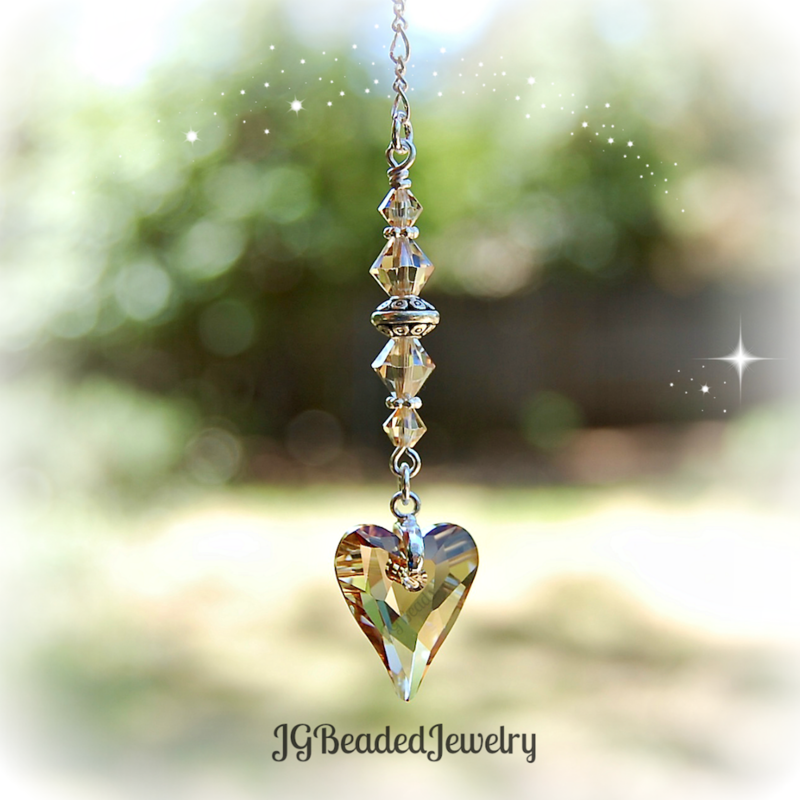 Quality made with love and stunning in person!